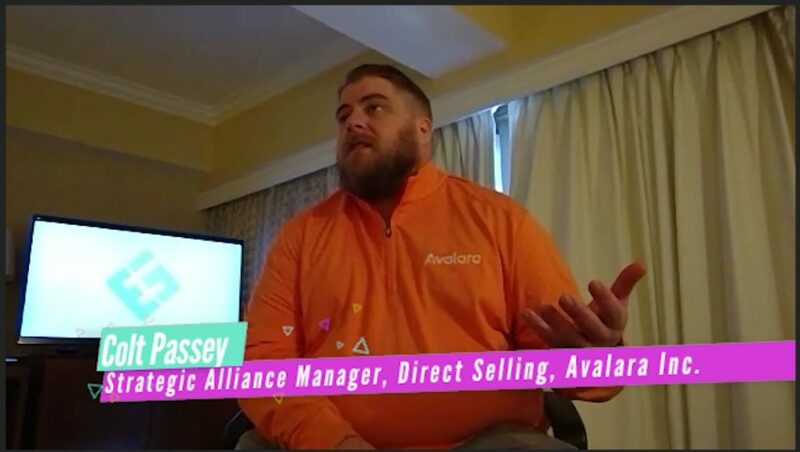 DSA 2018: Direct Selling Trends with Avalara inc.
You are here: Home / DSA 2018: Direct Selling Trends with Avalara inc. / Local Opportunity / DSA 2018: Direct Selling Trends with Avalara inc.
We sat down with DSA attendee Colt Passey, Strategic Alliances Manager for Direct Selling at Avalara Inc. to talk about the trends reshaping direct selling. The sales tax processing vendor handles domestic and trans-national sales taxes for many of the largest direct selling companies at the show. 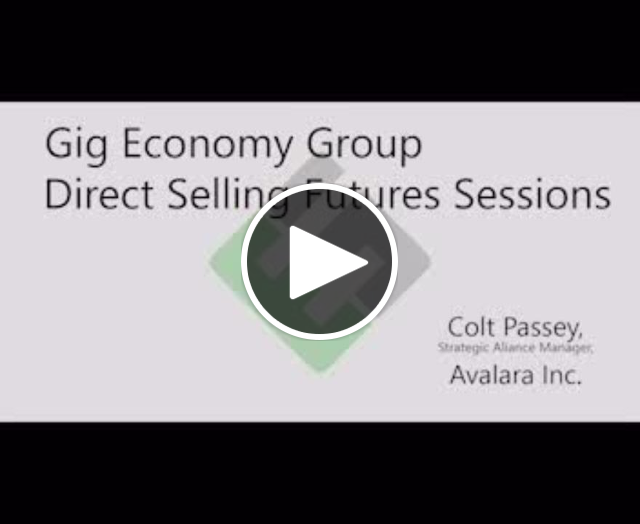 https://gigeconomygroup.com/wp-content/uploads/2018/06/AvalaraGrab.jpg 628 1112 Gig Economy Group /wp-content/uploads/2018/03/clear.png Gig Economy Group2018-06-19 01:17:242018-12-15 17:50:45DSA 2018: Direct Selling Trends with Avalara inc.